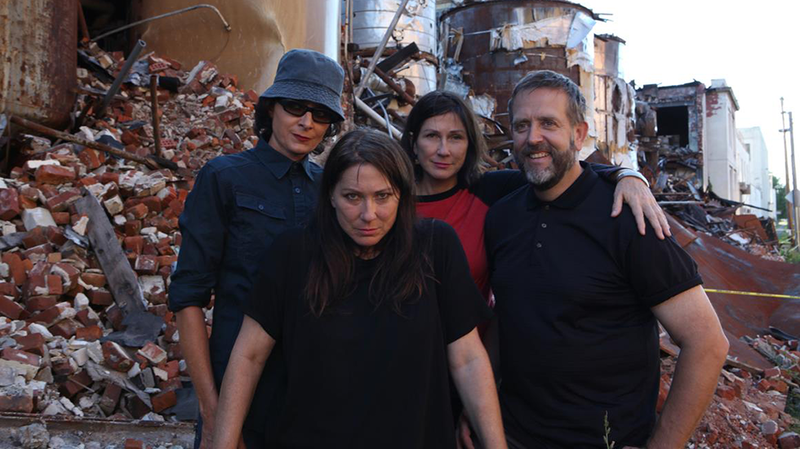 Time to get excited – legendary indie rockers The Breeders will be heading to Capitol on Wednesday, November 28 in support of their recent album All Nerve. The Breeders formed in 1989 by Kim Deal from The Pixies and Tanya Donelly of Throwing Muses. Current members include Kim Deal, Josephine Wiggs, Jim Macpherson and Kelley Deal. All Nerve is the band’s fifth studio album and features singles Wait In The Car and title track, All Nerve. It was released in March this year. Courtney Barnett guests on one song on the album; Howl at the Summit. All Nerve is out now. The Breeders play Capitol on Wednesday, November 28. Tickets available from Oztix.